Matthew Viss works for the city's premier concierge service. Whatever you need, he can provide. And he'll do it with a smile. He just wants to help - that's all he's ever wanted to do. 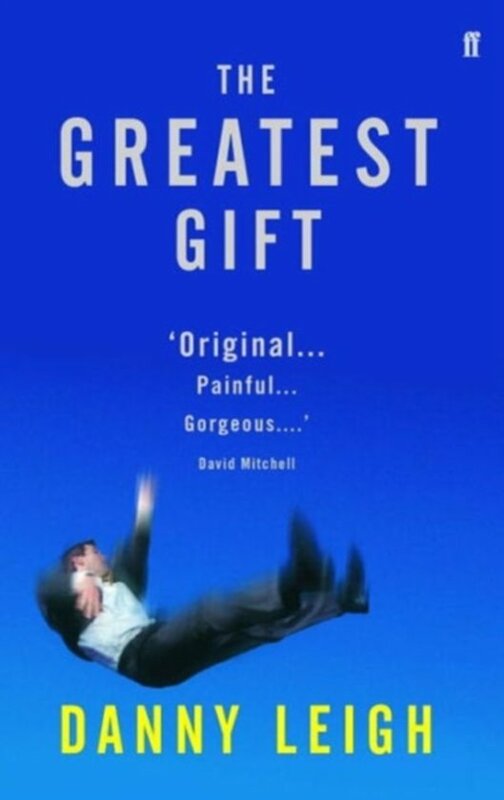 'The Greatest Gift' is the story of his downfall.